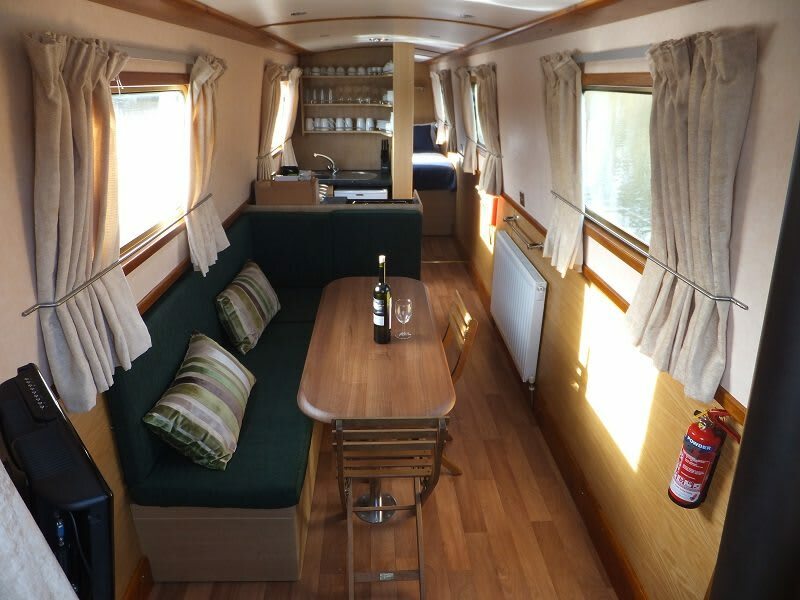 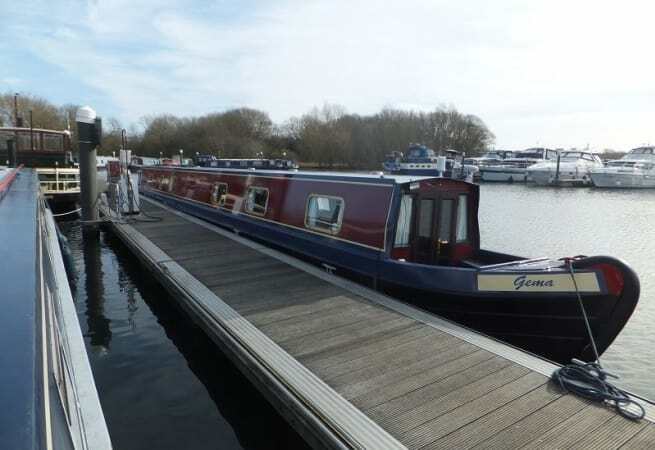 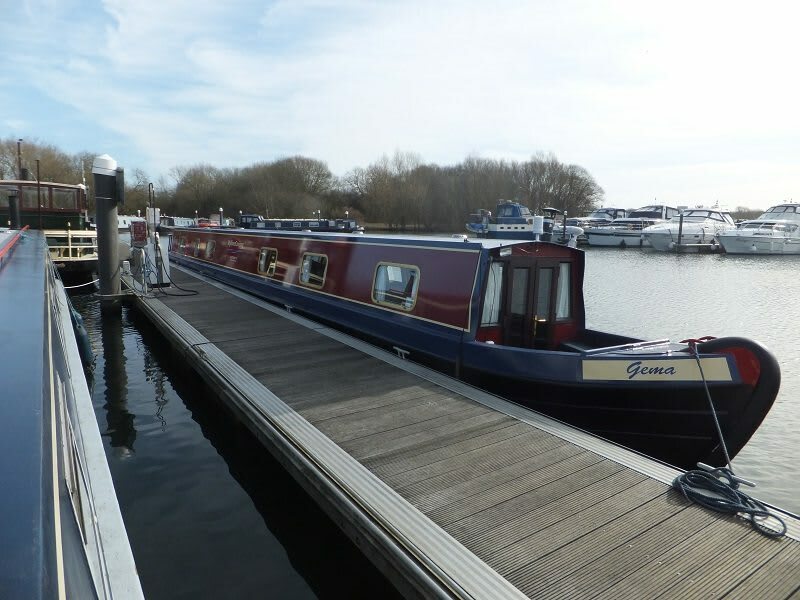 This charming boat is ideal as a self-drive boating holiday for larger families or friends holidaying together she sleeps up to 8 people and has a modern feel with 3 cabins and 2 toilets on board. 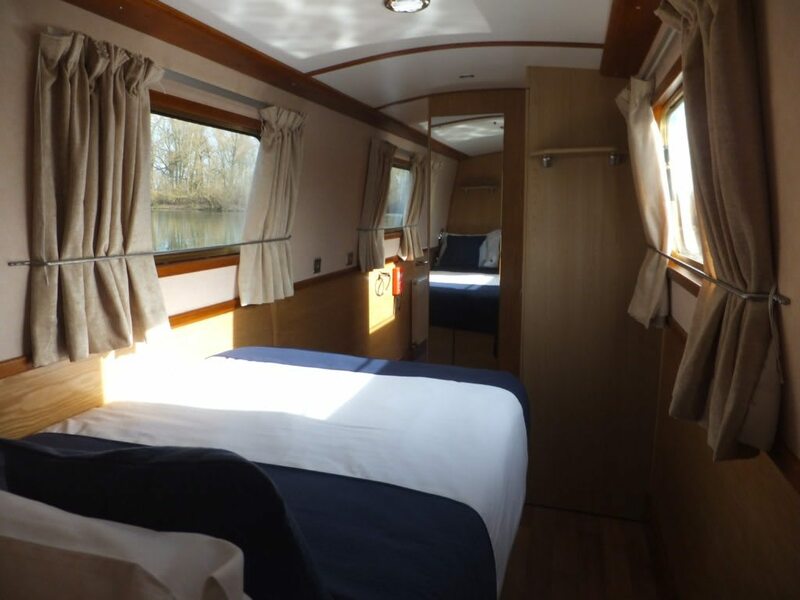 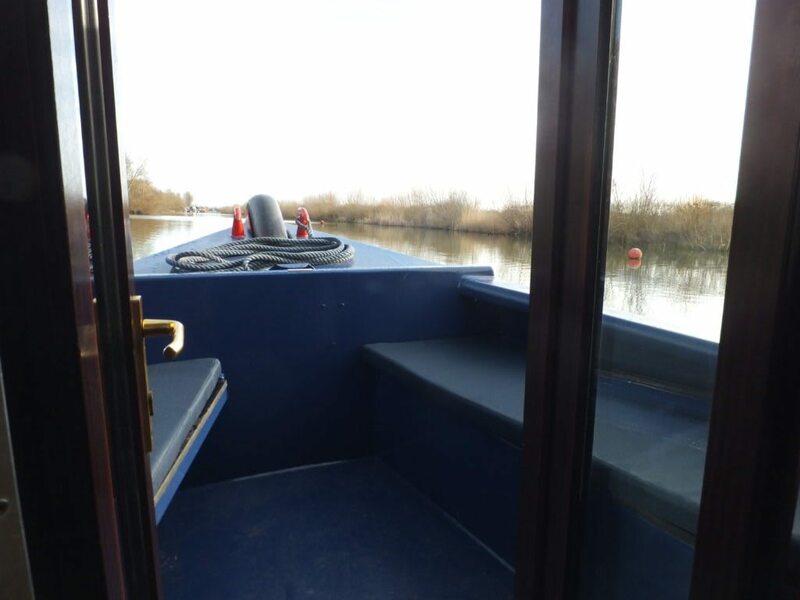 Boat Gemma is an ideal boat to explore those hidden away places on the Thames. 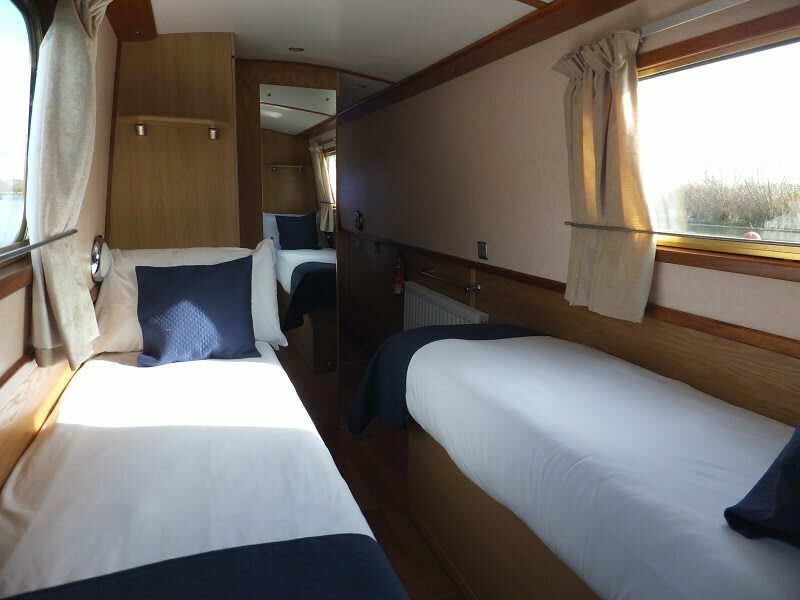 She is available for skippered charter and prices start from £1600.00 per week.